Different people approach their weight loss programs differently. Some are very enthusiastic and can’t wait to start working on their bodies. Other people have a perception that weight loss diet is something unappealing. 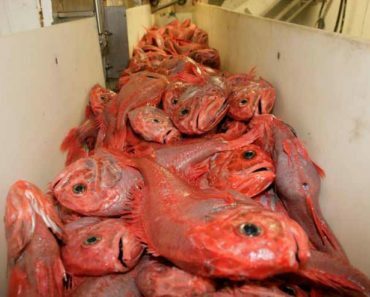 They think that most of the food they will have to eat is tasteless and not delicious at all. For some reason, there is a common misconception that you cannot enjoy your food when losing weight. As a matter of fact, fruits are the candies of the world! 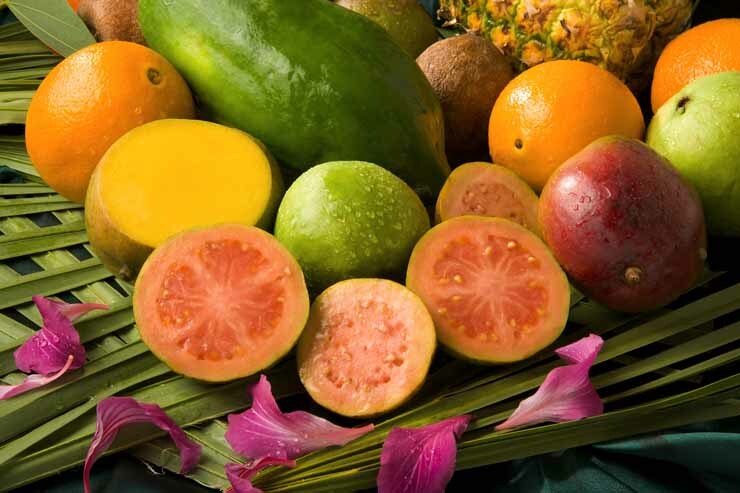 Moreover, certain fruits work wonderfully for an effective weight loss diet. Throw away that junk food snacks and eat these delicious and healthy foods instead! Any weight loss diet should contain strawberries as a daily snack. Whenever you have cravings for sweets, eat strawberries. 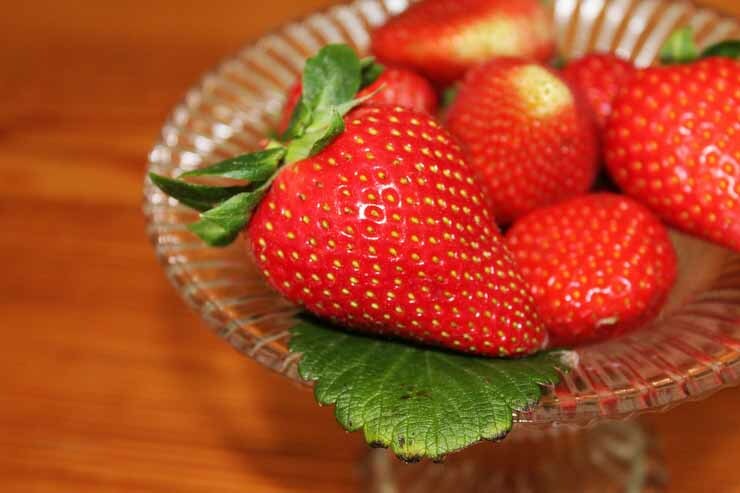 Strawberries are low in calories and rich in vitamins and antioxidants. Regular consumption of strawberries is helping eye and heart health as well as the immune system. 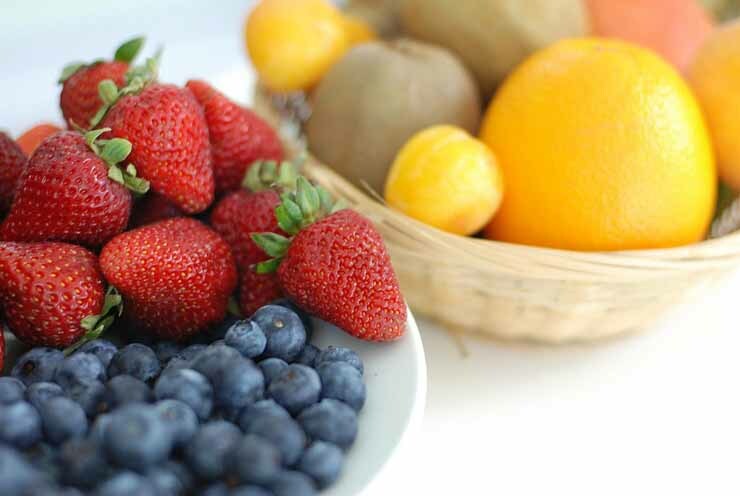 These delicious berries can be eaten as is or you can add them into your favorite smoothie. There is a word of caution though. Strawberries are included in the “Dirty Dozen” list and have to be bought organic to reduce exposure of your body to pesticides. The next fruit on the list might surprise you. 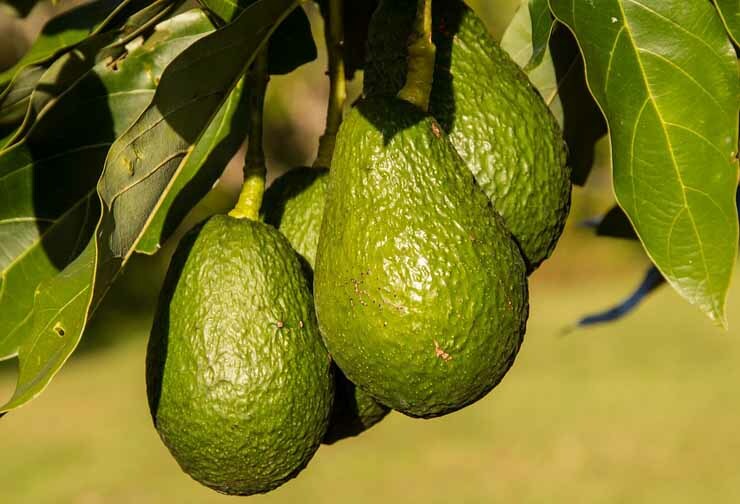 Avocados are rich in fats, but healthy fats, that are essential for your body. They are also rich in potassium and fiber as well as key nutrients and vitamins. Avocados are considered a superfood and have many health benefits for your body, including weight loss. 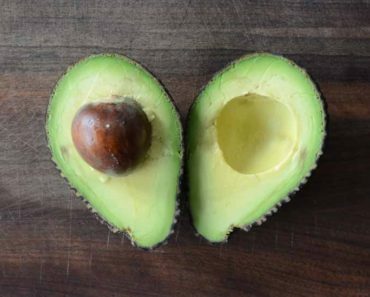 As a matter of fact, one avocado contains around 14g of fiber and will help to reduce your waste line. In addition, avocados will extend the feeling of fullness and reduce desire to overeat. You can add sliced avocados to your veggie salad or as a meat replacement in your sandwich. “An apple a day keeps the doctor away” says the old saying. 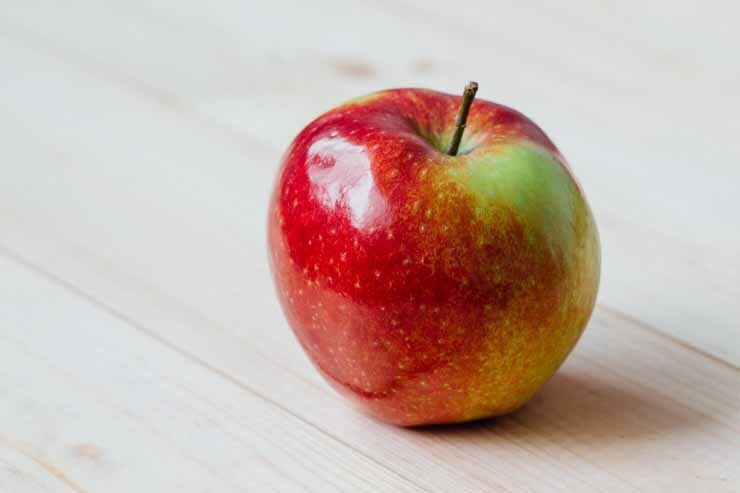 If you are following a weight loss program you should definitely include apples as a snack in your diet. Apples are low in calories and loaded with vitamins, minerals and fiber. However, consider buying organic apples, as conventional apples are usually contaminated with pesticides. Tomatoes are loaded with antioxidants that help to fight water retention in your body, resulting in fast weight loss. 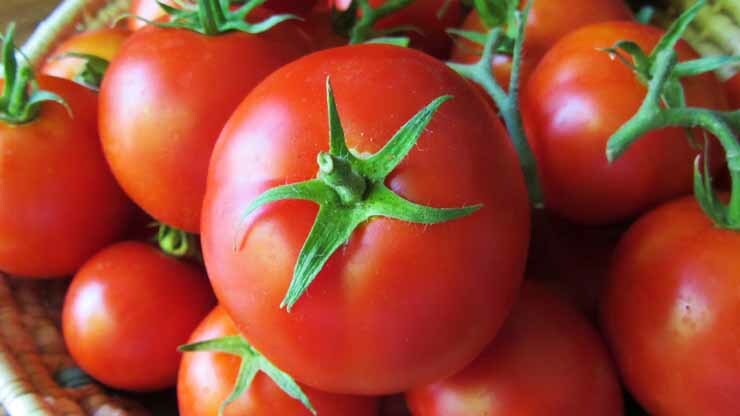 Moreover, tomatoes help to combat against leptin resistance. In leptin resistance, your leptin is high, which means you are fat, but your brain can’t see it. As a word of caution, tomatoes are also included in the “Dirty Dozen” foods that we need to buy organic. The more fruits you explore in this article, the more you realize how important fiber is for your weight loss diet. As a matter of fact, kiwis have high concentration of fiber. And don’t be afraid to eat the seeds! 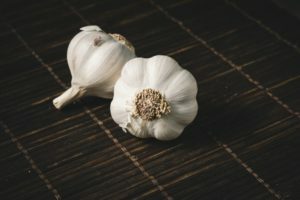 The seeds will provide a nice dosage of fiber and will help to keep your digestive system in order. 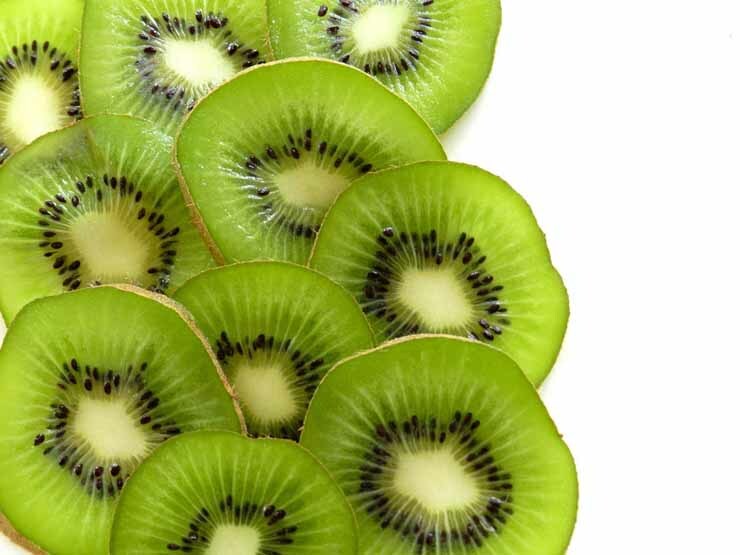 Eat kiwis as a refreshing snack and add them to a smoothie for sweet and sour taste. To lose weight you want a fruit that can fill you up and provide a lot of flavor. Pears can be an excellent choice to achieve that. One average pear contains 5.5 grams of fiber or over 25% of your daily goal. Fiber will help you to maintain healthy digestive system. Moreover, fiber helps vitamins and minerals to absorb better. 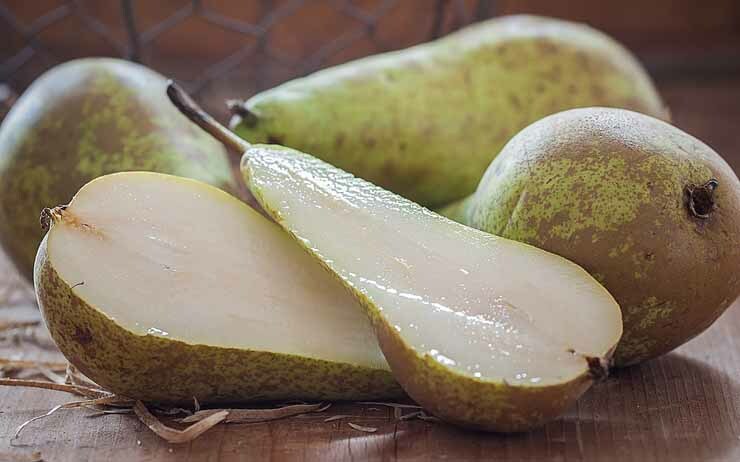 In addition, pears can help to keep your heart healthy due high concentration of potassium. 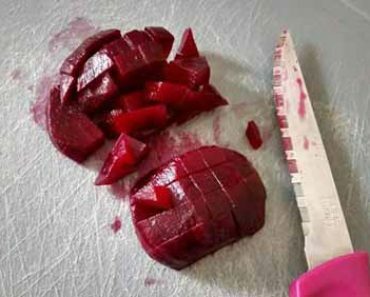 Which lowers risk of various heart diseases, including strokes. Guava fruits have low glycemic index. Which means that when you eat guava you will not feel ‘sugar crush’ later. Guavas are also rich in fiber and have low calories. This fruit can help you to keep your digestive system on track. Blueberries have one of the highest concentration of the antioxidants among fruits. 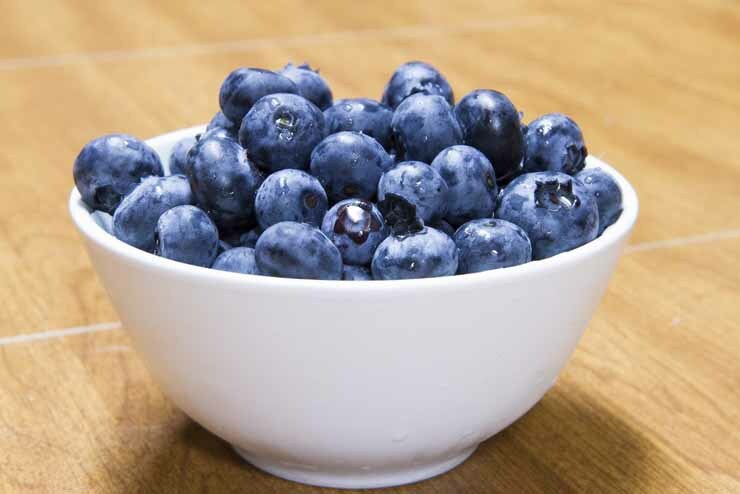 Moreover, studies show that blueberries can fight off fat cells and lead to reduction in cholesterol and obesity. If these healthy snacks are expensive in your area, try to buy them frozen in the off season by the bulk. 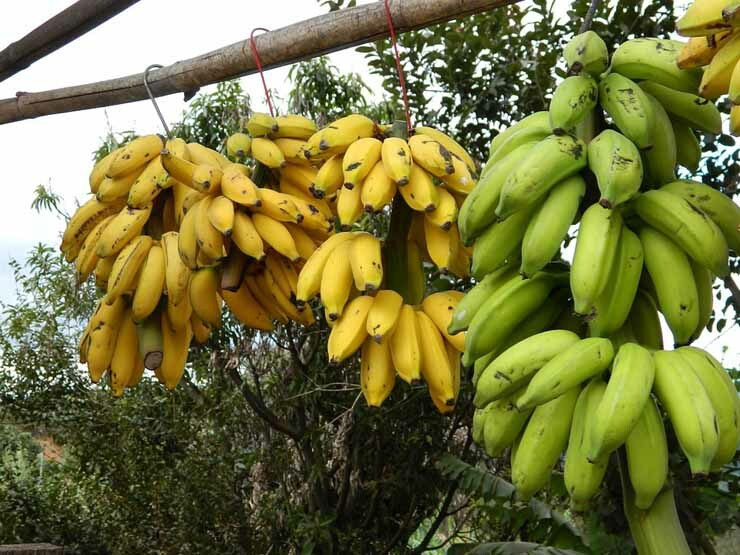 Bananas are the easiest food to eat, due to their self made package. Thus, they are perfect on the go snack for a busy person trying to lose weight. Bananas are loaded with fiber and potassium. Watermelon is a perfect weight loss snack. It has high concentration of amino acids known as arginine. Which is helping your body to burn fat. 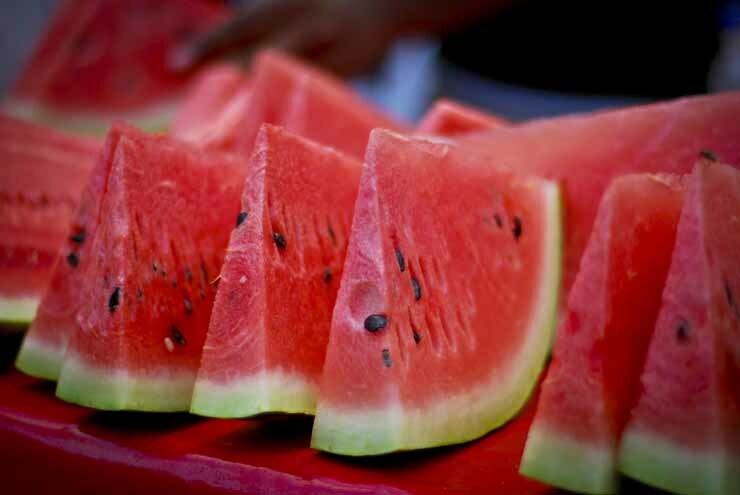 In addition, watermelon hydrates you and makes you feel fuller. Watermelon is very low in calories. It has only 30 calories per 100g serving. Avoid unhealthy junk snacks and eat delicious watermelon instead. Grapefruit is loaded with vitamin C and fiber. Studies show that eating grapefruit 30 minutes before meal will help you to fill fuller and avoid overeating. You may be worried that grapefruit is usually large and may contain a lot of calories. 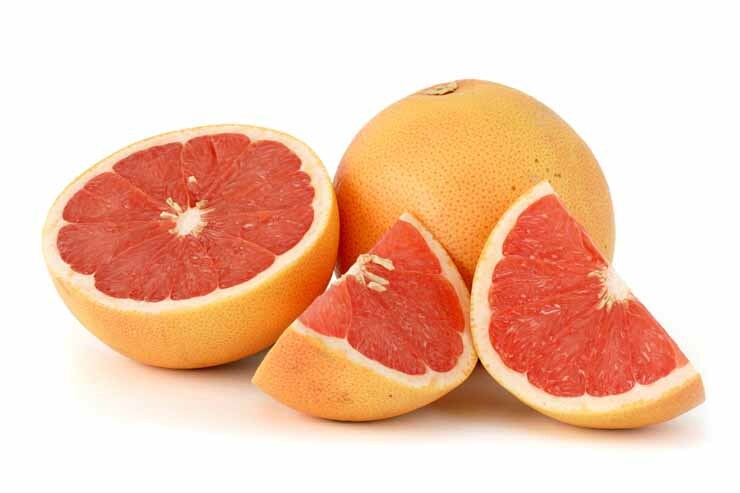 But grapefruits are known to be one of the only foods that use more calories to digest than to eat.